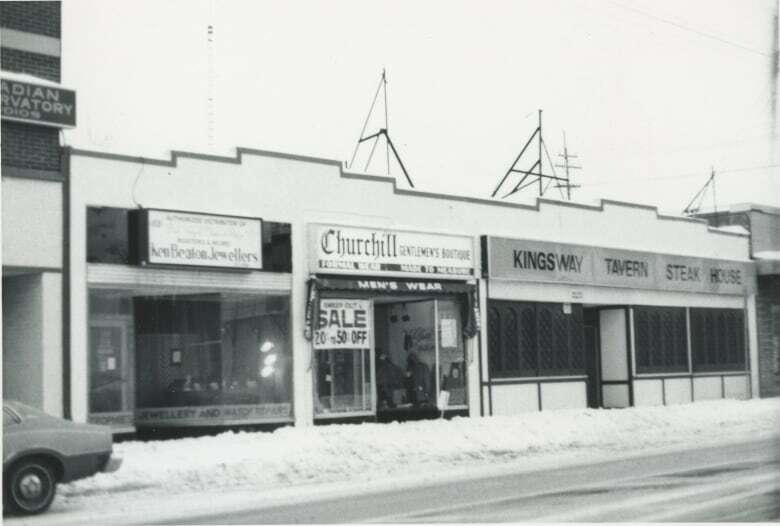 Bells Corners is striving to be the new Westboro, but remember when Westboro looked more like Bells Corners? Take a stroll down Richmond Road in Westboro today and you'll pass expensive condo buildings, designer shops and boutique cafés on practically every block. It's the neighbourhood Ottawa has come to associate with development and gentrification, one that other parts of town aspire to emulate. Is Bells Corners Ottawa's next Westboro? But Westboro hasn't always been the go-to spot for hiking equipment and high-rent lofts. 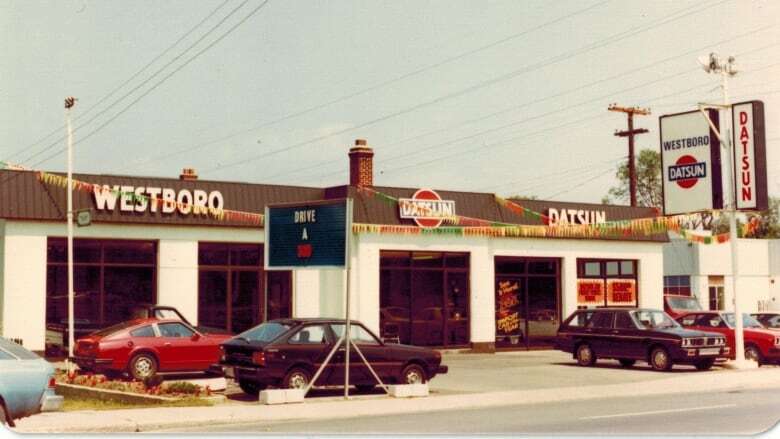 It used to be a small village with a handful of diners and used car lots. Having a hard time picturing it? Local historian Dave Allston of the Kitchissippi Museum blog dipped into his photo archive to show us. In the 1960s and '70s, the demographic picture in Westboro was very different. "You had an area that reflected an older population, and so you had car lots and gas stations and diners and clothing stores" — all the hallmarks of a "functional," industrial neighbourhood, Allston explained. "A lot of people referred to it as 'used car alley,' and there was a lot of used car lots ... largely from Holland Avenue all the way through Westboro," Allston said. "People kind of knew that you come to Westboro and look for a used car or auto shop." By the 1980s and '90s, Westboro still wasn't exactly a dream destination. But Allston, who grew up in the city's west end, remembers watching the neighbourhood change over the years. "I remember when I was in high school in the early '90s there was a place that sold bongs and records and it was this dingy little spot. And it's probably now a $5,000 a month rent place." Allston said the transformation came at the turn of the century. "I really think the opening of the Mountain Equipment Co-op and the Trailhead down on Scott Street and also the Superstore in Westboro did change the area quite a bit," he said. "It turned into, 'Now we're trying to open shops to bring people to the area.'" 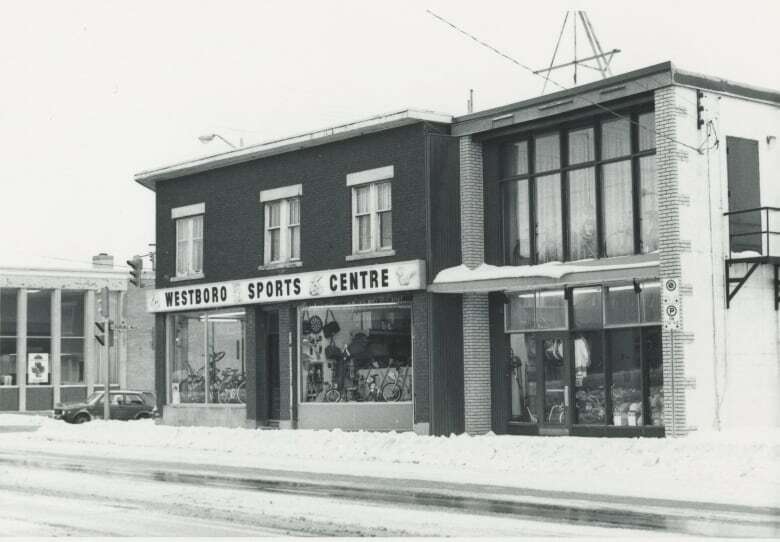 The comparison between Bells Corners today and the Westboro of yesteryear is an apt one, Allston said. "[Bells Corners] is almost like what Westboro used to be, in that you have great interest in the community and maintaining that community. And so I would hate to see that be lost," he said. "A lot of people have a lot of pride [in Bells Corners], and I think that that's something that I could say was how Westboro was 20 to 30 years ago, and I'm not sure I can say that as much now."